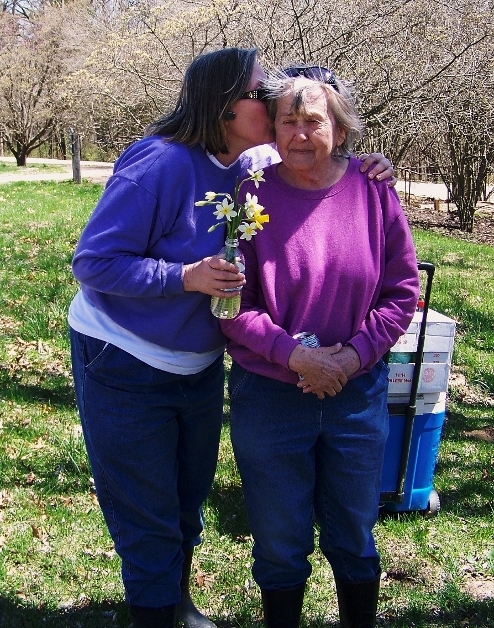 Robin and Flo with Daffodils at Shaw Nature Reserve. 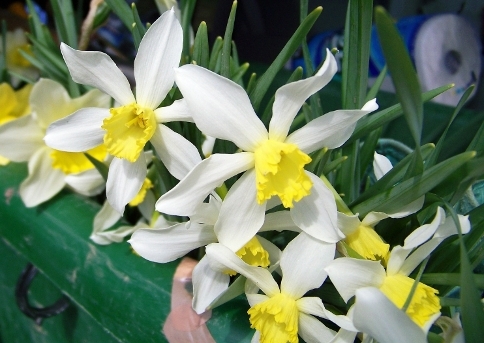 Some Historic Daffodils found at the Daffodil Dig. 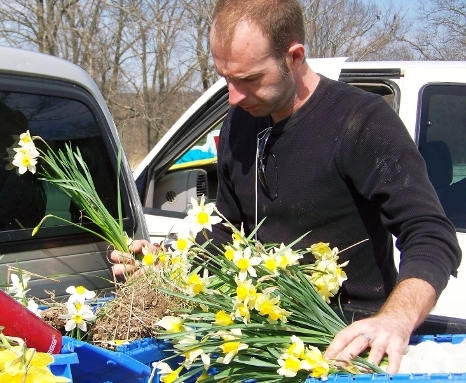 Jason, the coordinator of this event, with his daffodils. 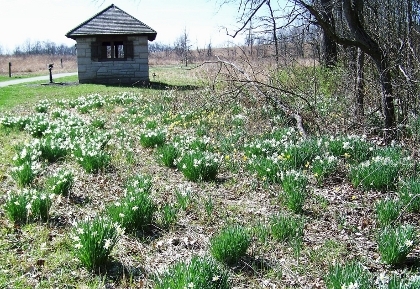 Just some of the many daffodils at Shaw Nature Reserve.